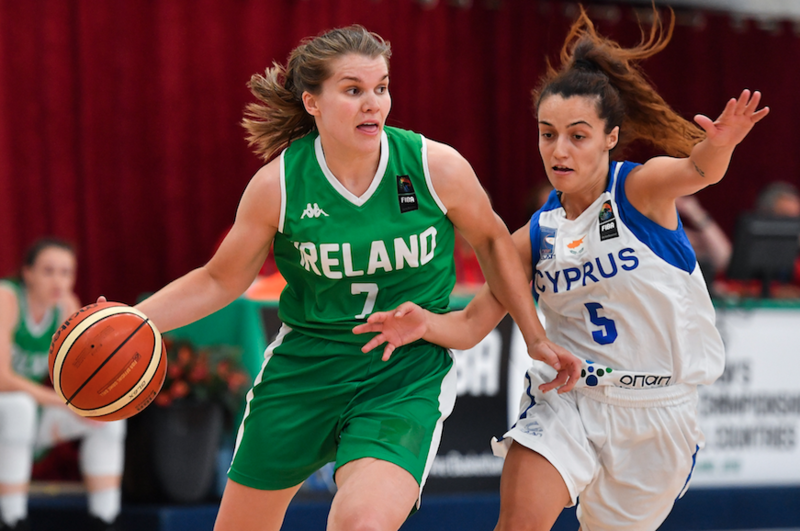 The Ireland senior women's team have finished in sixth place at this year's FIBA Women's European Championship for Small Countries in Cork this afternoon after they lost out to Cyprus, 75-82, in the 5/6th place classification game. A strong start from the Irish saw them drive into an early lead, with great scores from Aine McKenna, Sarah Woods and Casey Grace all doing enough to edge Ireland ahead 29-23 at the end of the first. A high-paced second quarter followed, with both sides playing hard defense, and McKenna, Woods and Grainne Dwyer all found the target to keep Ireland's noses in front going in at the break, 44-39. 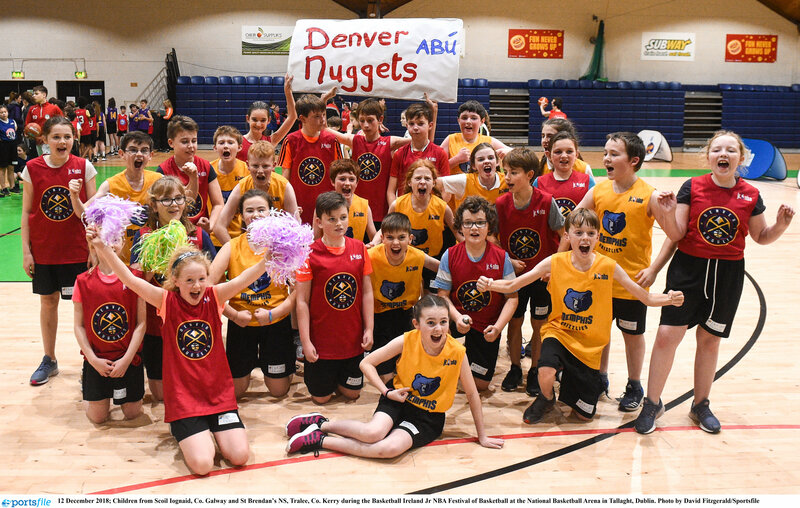 A shaky third quarter from the Irish however, allowed the visitors back into the game and some tough defense and big scores saw them tie the game level, and by the end of the third, nothing separated the sides at 62-62. Big defense and some big scores from the girls in green were just not enough in the last, as momentum swung in favour of Cyprus down the stretch and they pushed on through to win out 75-82 in the end. 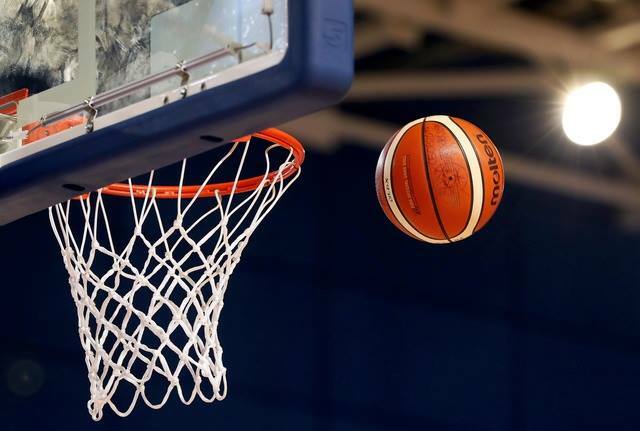 IRELAND: Aine McKenna (18), Sarah Woods (12), Casey Grace (4), Claire Rockall (10), Amy Waters (2), Grainne Dwyer (8), Fiona O’Dwyer (15), Stephanie O’Shea (4), Edel Thornton (2).